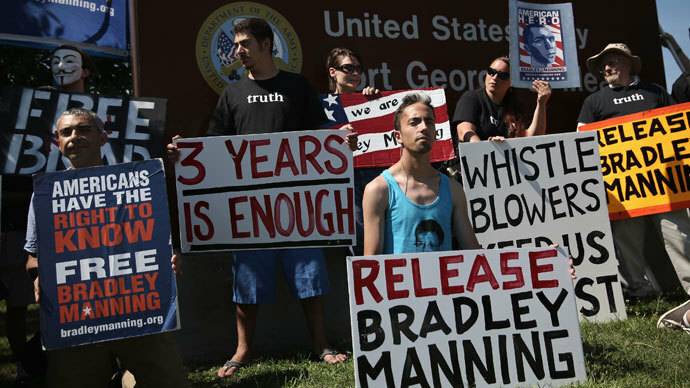 Supporters of Bradley Manning are willing to put their life on the line and serve part of his potential 136-year prison sentence and are urging the military judge in charge of the case to consider this option. 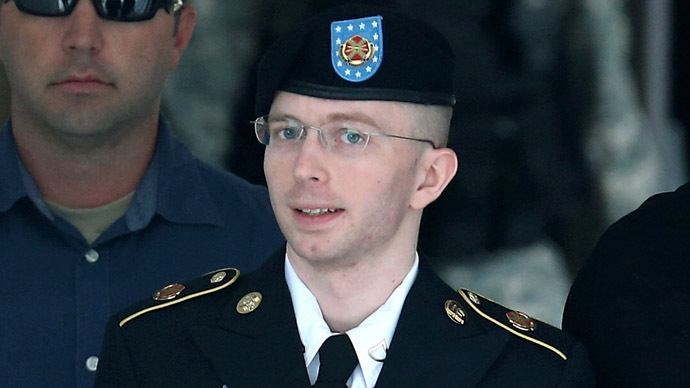 The online petition titled "I Will Proudly Serve Part of Bradley Manning's Sentence," has gathered more than 2,500 signatures out of 3000 needed to submit it to Major General Jeffrey S. Buchanan, who will review the sentence of Bradley Manning once the military judge Colonel Denise Lind makes the ruling. If such a request is to get accepted by the US authorities, it would mean that each participant would serve less than a month, if divided into equal parts. Petitioners age from young to old. 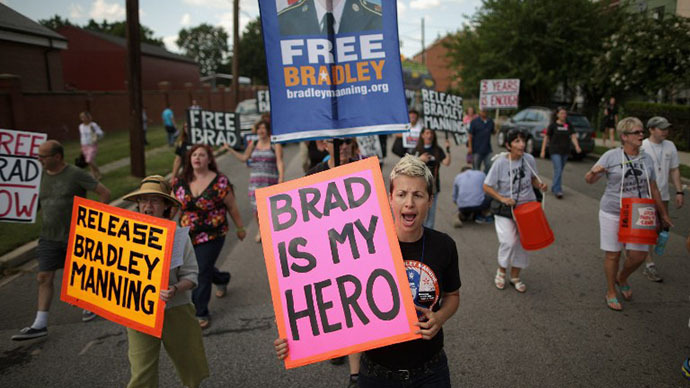 “I am age 68 and propose that, strictly as a practical matter, volunteers should serve Bradley's sentence from oldest to youngest. I'd feel privileged to go first,” one responded posted under the petition. But most people agree that Manning’s leaks served the public good. “One day I hope my country won’t engage in the unwarranted massacre of civilians that was captured in the footage he released. He did us all a service by releasing that video,” one post stated. 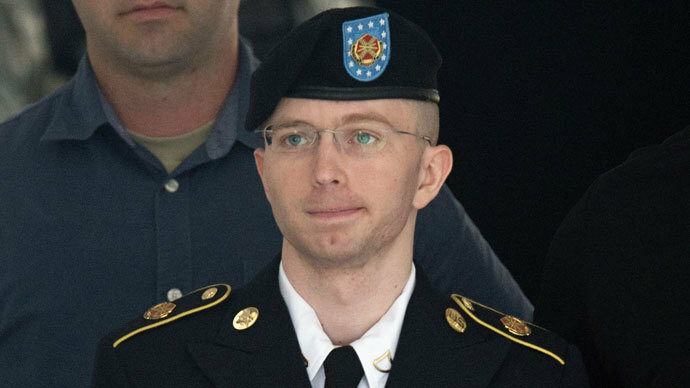 Manning was convicted on 20 charges on Tuesday including several violations of the Espionage Act, but was acquitted of aiding the enemy, the most serious charge. The sentencing phase of Manning's trial began on Wednesday and is expected to take up to a month.